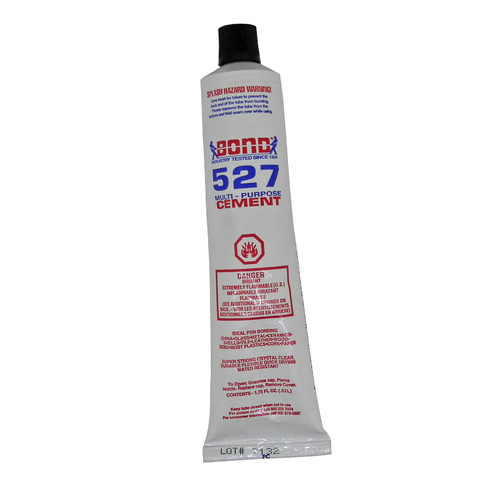 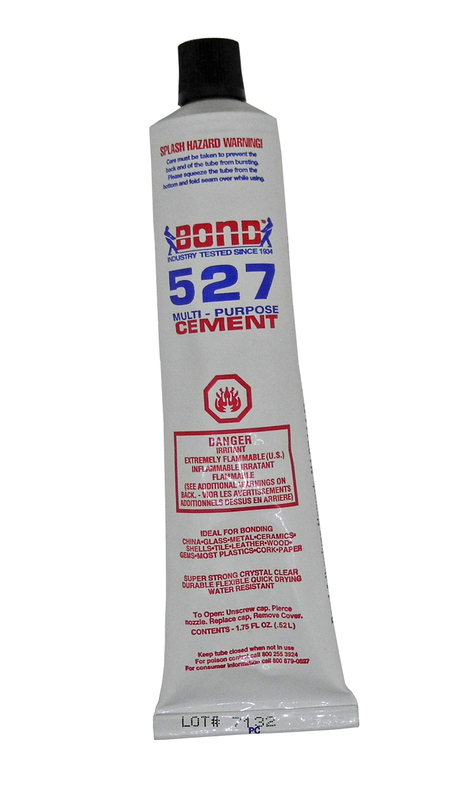 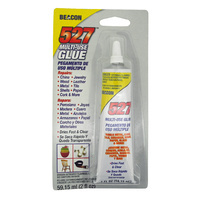 Bond 527 is a multi-purpose, industrial strength cement. 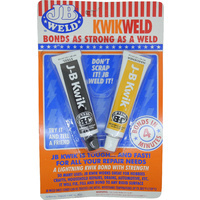 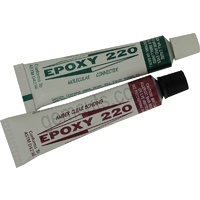 Fast drying, super-strong, clear and durable. 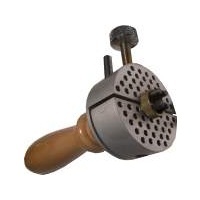 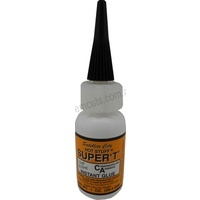 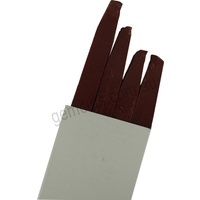 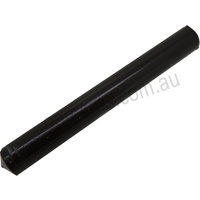 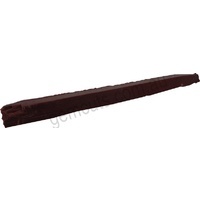 Ideal for jewellery making, gems, china, glass, metal, ceramics, shells, tile, leather and more.